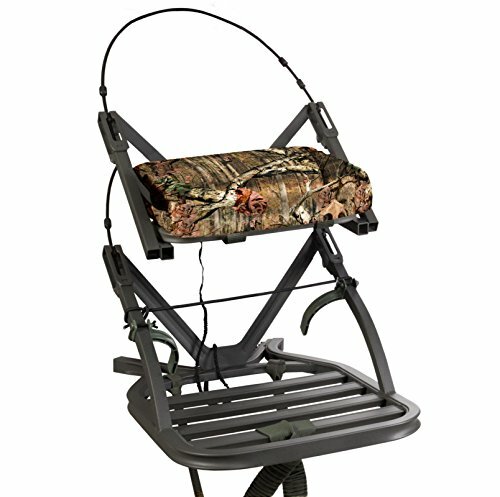 Summit Openshot SD Treestand by Summit Treestands at Freedom from Government. SKU: 810865. MPN: 81115-OPENSHOT. Hurry! Limited time offer. Offer valid only while supplies last.